Alliance Française Palmerston North is a well-known French language and cultural organisation situated on the first floor of the Square Edge Arts Centre. Alliance Française offers and supports continued learning both in and out of the classroom. French courses: We teach French to students of all ages and levels with different varieties of classes (group classes, private classes, school holiday programmes, workshops, private classes, teen conversation classes, etc). Cultural events: Currently, Alliance Française offers a range of community and cultural events to its members, as well as to the general public. Events throughout the year include: lectures, art exhibitions, film screenings, concerts, wine tastings and traditional celebrations. To facilitate a wide participation, English is spoken at all events! School teacher support and DELF/DALF diplomas: Alliance Française supports teachers in schools and is a certified examination centre for official French proficiency diplomas. Multicultural diversity: Alliance Française participates in and organises a range of multicultural events. Be Free Grocer is a place for you to buy your plastic free, affordable essentials. We are a one-stop-shop for your pantry staples as well as your personal care and household cleaning products- minus the plastic wrapping. Conservation is our goal and we want to make sustainable choices available to everyone. We are a family team consisting of husband and wife Bron and Dave and Bron’s mum, Heather. We are passionate about conservation and community. As a family we are great animal lovers and the impact of plastic pollution on wildlife is our personal motivation for doing something to lessen our environmental impact. We quickly realised just how difficult it can be to buy the things we need whilst avoiding plastic. By no means are we the only ones who want to make a change but find it daunting to do so in the face of supermarket aisles full of plastic packaged goods. Therefore, our commitment at Be Free Grocer is to make shopping for plastic free essentials easy, stress-free and affordable. Our mission is to establish a business that has a positive environmental impact and benefits our community at a day-to-day level. Once established, our goal is to start donating a significant percentage of Be Free Grocer’s Profits to conservation and animal welfare causes. Our little family is trying to do our bit for the environment, whilst we strive to achieve a zero waste home we aren’t quite there yet and you don’t have to be either- it’s a process. However, if we are collectively aware of environmental issues and are each making an attempt to do what we can where we can then we are making progress. We want Be Free Grocer to be a safe and supportive place- a hub where our community can shop sustainably, support New Zealand–based cottage industry and learn waste minimisation strategies from each other. We are all about engaging with our vibrant and diverse community- working together to achieve sustainable outcomes. Art of Framing is located on the Ground Floor in Square Edge Arts Centre. Open Tuesday to Saturday 9am to 5pm or by appointment. 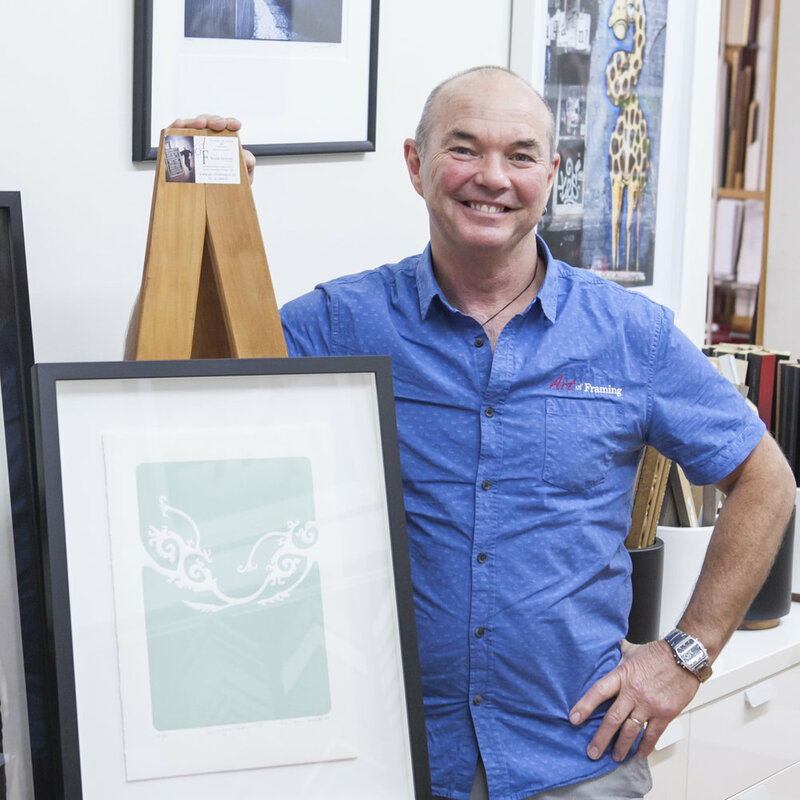 Keith at 'Art of Framing' is a internationally qualified picture framer specialising in custom picture framing. Whether it’s a treasured heirloom, a valued work of art or your child’s first finger painting, you can trust Keith to frame it. Cafe Royale is in the Square Edge Arts Centre, Palmerston North. We make delicious food from scratch using fresh local and organic ingredients. We have plenty of vegan and vegetarian dishes, mighty breakfasts, and tasty cakes. We make all our own breads and baked goods. We source quality local, organic and ethically traded ingredients and we cook from scratch. We even import and roast our own coffee beans in a vintage Whitmee flame roaster. We’re open seven days and Thursday - Saturday evenings. Keep an eye on our Facebook page and website for specials and events, like Thursday pizza nights, live music and quiz nights. 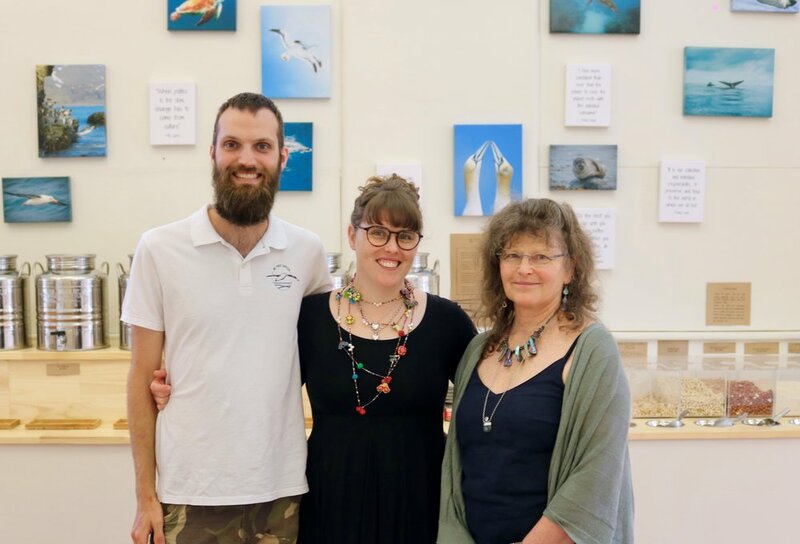 Creative Journeys is a Social Arts & Performance Hub where people with Intellectual and Physical disabilities develop and explore their creative talents, whatever that may look like. At Creative Journeys we embrace difference and encourage choice. At creative journeys we create programmes that incorporate different areas of arts and veer off from the normal canvas and paint. We have looked at the arts as a whole so we can offer fun programmes tailored to their individual needs and goals. Creative Journeys embraces the abilities of our people, we are always keen for them to showcase talents that are normally hidden away or not encouraged. We want to build self-esteem and confidence in the work that is produced, allowing their creativity to shine through. The biggest goal is to get messy, laugh and make friends. 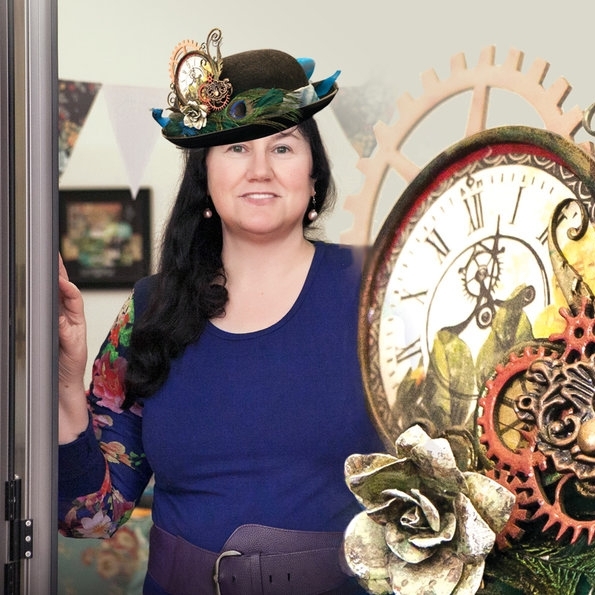 Originally from Wanganui, Cheleigh earned a Certificate of Art and Design and a Bachelor of Fine Arts Degree with Distinction at Wanganui Quay school of the arts/Ucol. Cheleigh is now based in Palmerston North, where she runs workshops in the community encouraging young people to get creative. 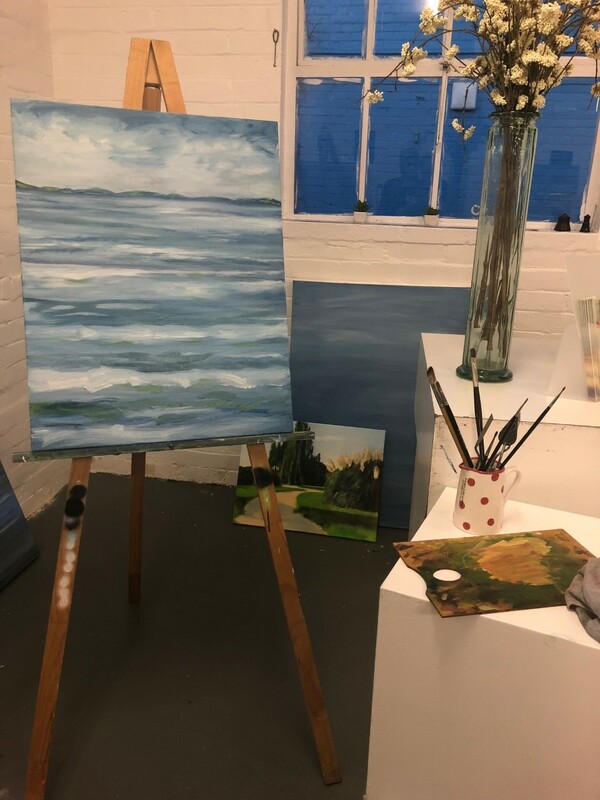 As well as working in the community, Cheleigh is currently studying Arts Therapy at the Whitecliffe College of Art and Design. Cheleigh is a multidisciplinary artist who works predominantly in painting and sculpture. She is always working toward an exhibition or organising one. Much of Cheleigh's artwork focuses on colour, pattern and storytelling- with every piece of her art usually containing a piece of her world, life experiences, or things that she sees. Cheleigh offers commissions, art workshops for all ages, illustrations, kids art parties, murals and private tutoring. The trust accepts donated bikes from the community. These are either repaired or stripped for their parts. Bikes are either donated or on sold back to the community. The trust also undertakes bike repairs and manages a fleet of hire bikes. We are located in the Stables Courtyard. Behind the Square Edge Community Art Centre main building. Steph's music studio is ideally located in the CBD of Palmerston North at Square Edge - a setting that is safe, supportive and provides students with opportunities to perform in their local community e.g. concerts at Cafe Royale, live entertainment at Square Edge markets and events. Students of all ages and levels of experience are welcome, whether they are singing/playing for recreation or have specific goals. Steph is happy to provide expert advice and support for students wishing to sit exams in classical, musical theatre and contemporary musical genres of take part in regional competitions and audition for regional shows. This includes vocal, piano and keyboard tuition. She also directs a local acapella choir for adults and runs a weekly music ‘theory club’, to share music history and knowledge in a fun, group, environment. Contact Steph on 021 40 40 60 to make an enquiry about available music lesson sessions. My name is Robyn Laing and I am a member of the Square Edge community of artists. I paint for pleasure, which means I never feel pressured to paint to a theme. What characterises my work is that every painting is a little different. I paint portraits, flowers and still life pictures. The portraits may be of people or animals or birds. I am in my studio Mondays, Tuesdays and Thursdays between 10.30am and 3pm. My cellphone number is 021 267 8328. We provide regular Art Classes for children and adults as well as specialized Art Workshops, and occasional School Holiday Programmes. These are held in a dedicated Art Room within the Square Edge Community Arts Building. All our tutors are well renowned artists with teaching experience. We currently have two art groups running. Social Life Drawing meets Thursday mornings from 10 am to noon. This is a drop in untutored session meeting to draw from a life model. No need to book, $5 covers the cost of the model and morning tea. Become a member of the Art Collective and you can use the shared Studio Space anytime during the day or evening. There is excellent lighting, storage space and kitchen area. Tall Poppies Drama School has been offering top quality drama and communication programmes since 2006. Owned and managed by Carmen Wilson, the business developed a strong brand and following in the region. All our tutors are industry professionals and are focused on providing a fun, energy filled learning environment for the students they teach. Tutors are fully supported and supervised though a connected, school wide curriculum. Working as a team on programme development, quality control and moderation we ensure that there is consistency across all our curriculum.. We are 100% committed to providing an extremely high standard of tuition that is focused on the individual.